The 'Pump Boys', Jim, Eddie, Jackson and L.M., sell high octane on Highway 57 in Grand Ole Opry country. They’ll fill up your tank by day and cut loose by night with a crowd-pleasing mix of southern-fried rock, rhythm and blues! 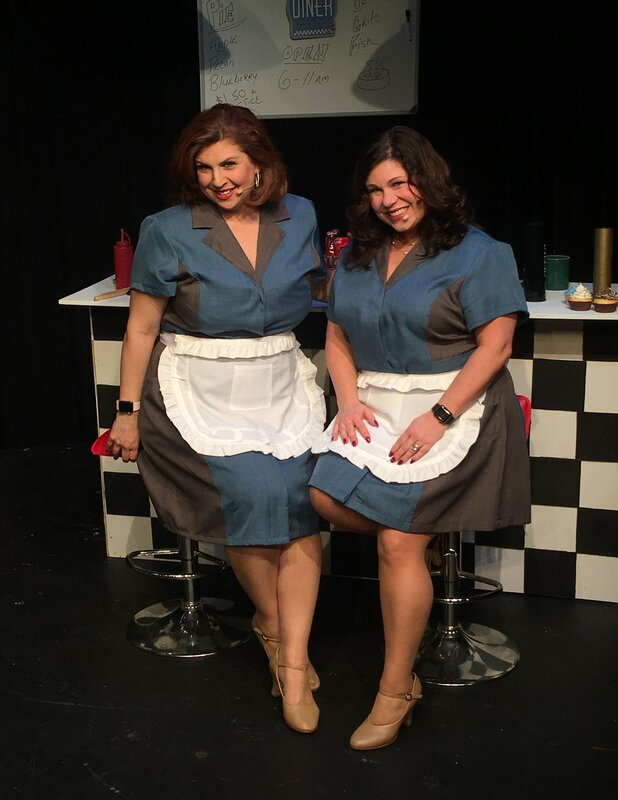 Just across the road you’ll find the 'Dinettes', Prudie and Rhetta Cupp, sisters who run the Double Cupp diner. Together they serve up the finest home cookin’ and sweetest manners this side of the Mississippi. 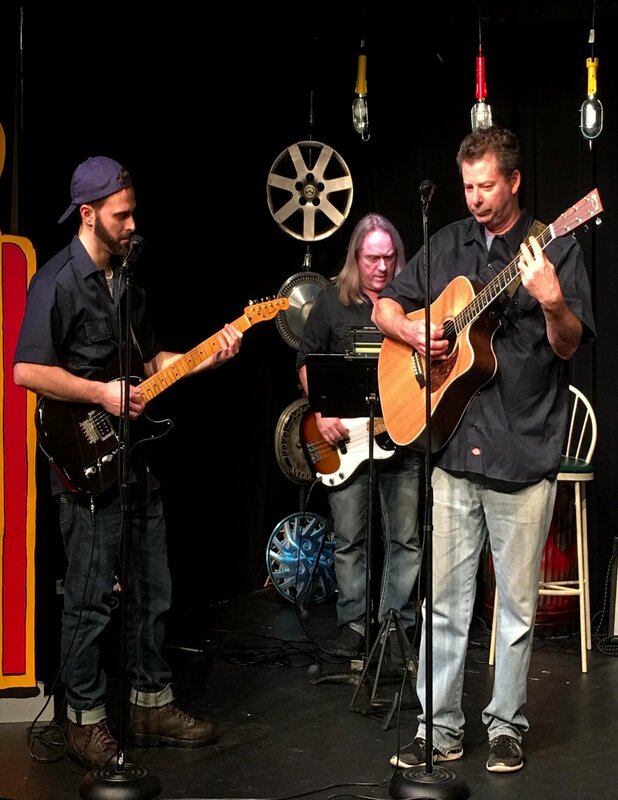 Together, these six friends fashion an evening of country western songs with joy, heartbreak and hilarity while strumming and humming away on guitar, piano, bass, harmonica and even a few kitchen utensils! 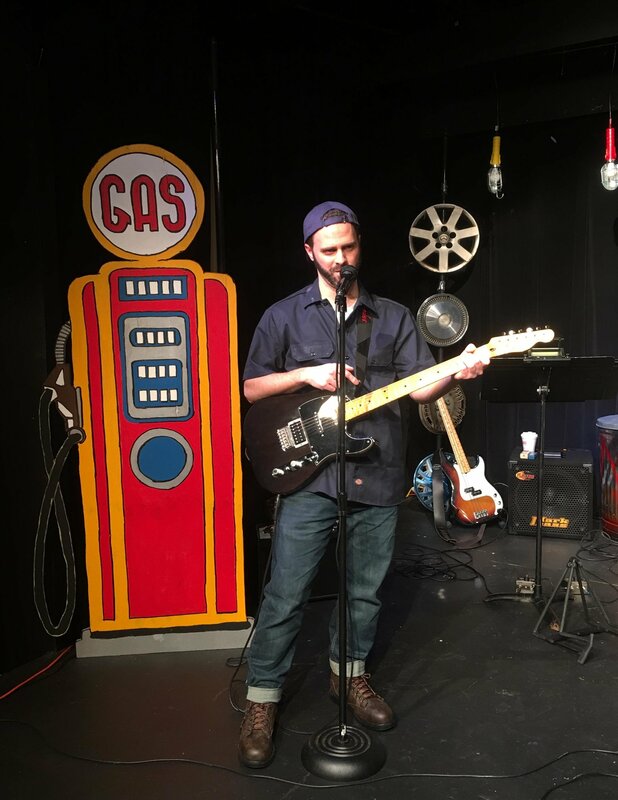 Pump Boys and Dinettes has received unanimous raves on and off-Broadway. 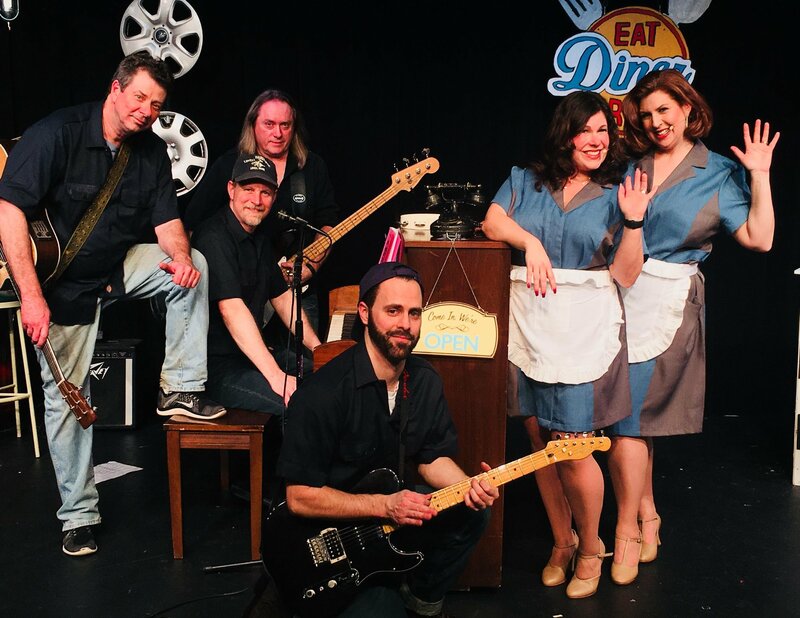 Pump Boys and Dinettes runs every Friday and Saturday at 8:00pm from February 16th thru March 17th, 2018. Doors open at 7:15pm. Tickets are now on sale. ALL MAJOR CREDIT CARDS are accepted. To purchase tickets, please call the box office at 860-829-1248. Reservations are recommended. Ticket price $30.00 (plus tax). For more information, visit our website: www.ctcabaret.com The Connecticut Cabaret Theatre is located at 31 Webster Square Road, just off Route 9 (exit 22: Mill Street) and the Berlin Turnpike. Visit the website for detailed directions. The theatre’s motto is “BRING YOUR OWN”. Presented cabaret-style, patrons are welcome to bring whatever they like to eat or drink with them. They also can enjoy a dessert bar that has a variety of treats to purchase.